First of all, I'd like to give a big welcome to my blog, to all my new blog followers! 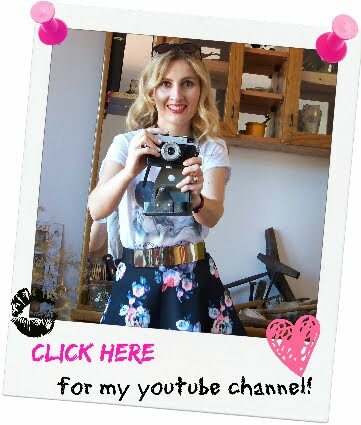 I really hope you'll <3 my blog and if you have any suggestions on how can I make it even more interesting for you guys, don't hesitate to let me know, or leave me your request on what you would like to see here! 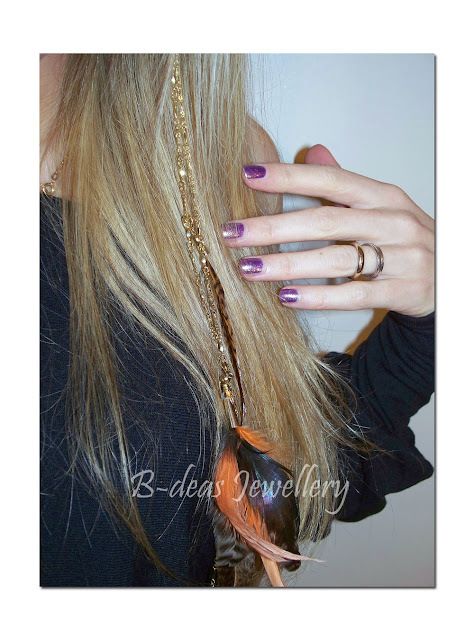 handmade jewellery "B-deas Jewellery" blog! The latest news are: - My new "Long Gold Chain Feather Earring"
You can find more about it, and order one for yourself if you like to, HERE! - "Guest Designer" on my B-deas Jewellery blog! I'm happy to announce my first collaboration with another jewellery designer happening on my blog! Now, back to my OOTD! 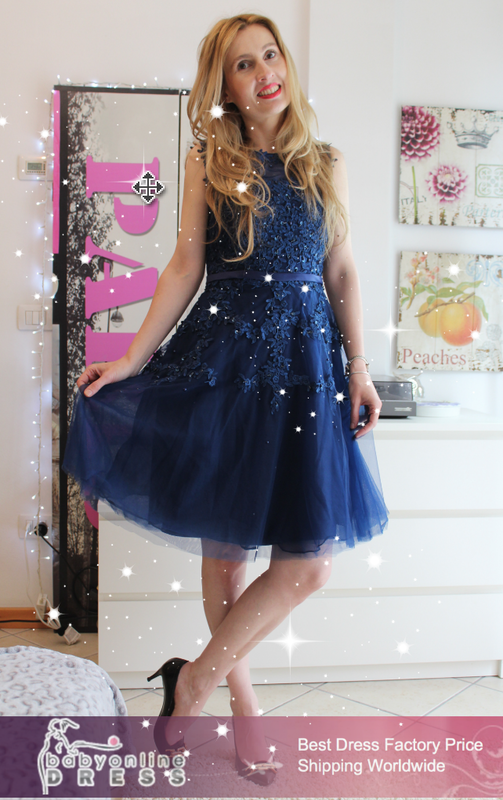 I filmed this short OOTD video in my garden in Croatia, I hope you'll enjoy the footages & the pics! Thanx for reading & I wish you all a lovely afternoon! & what are you excited about today?